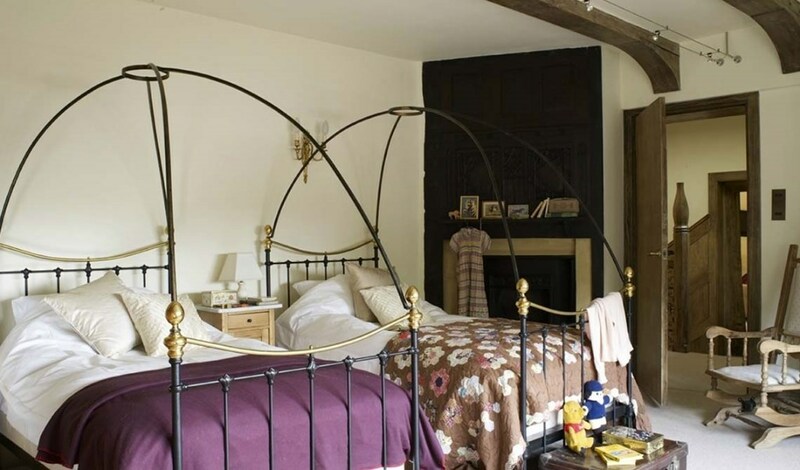 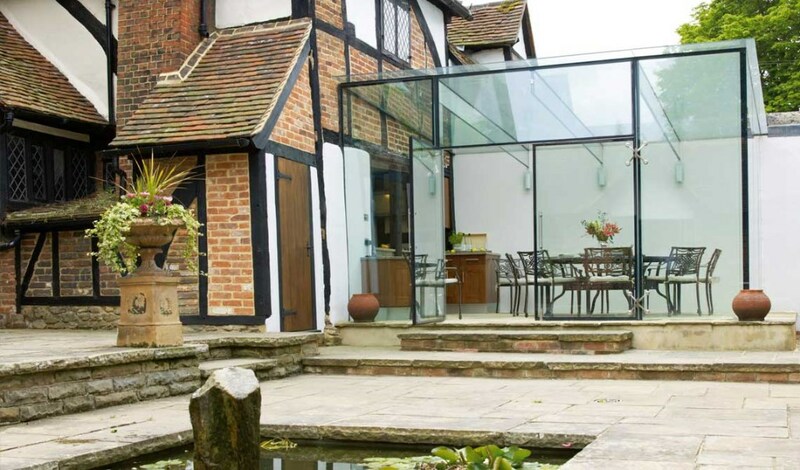 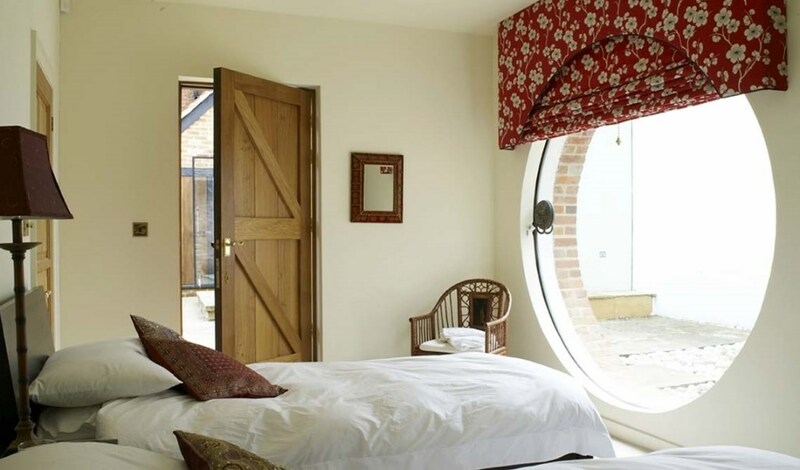 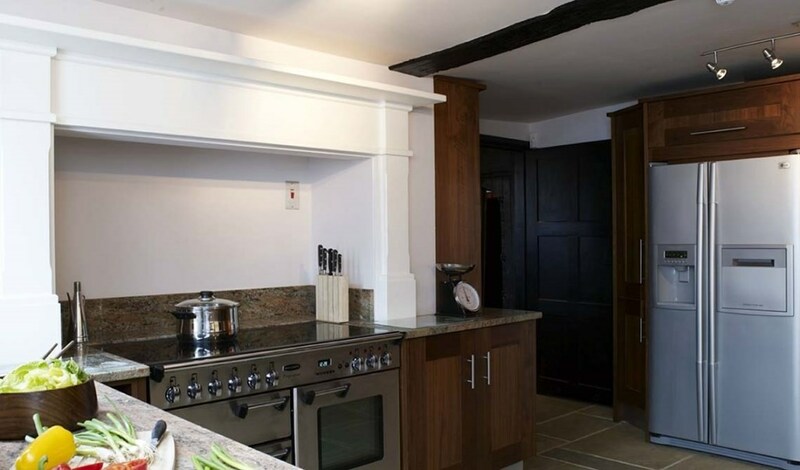 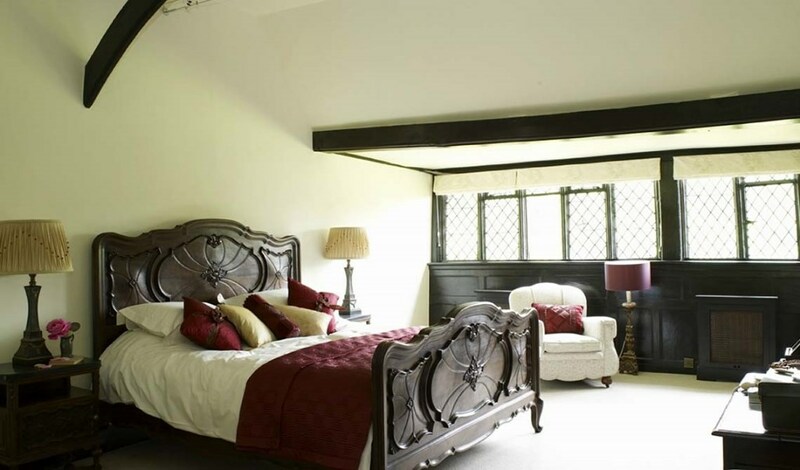 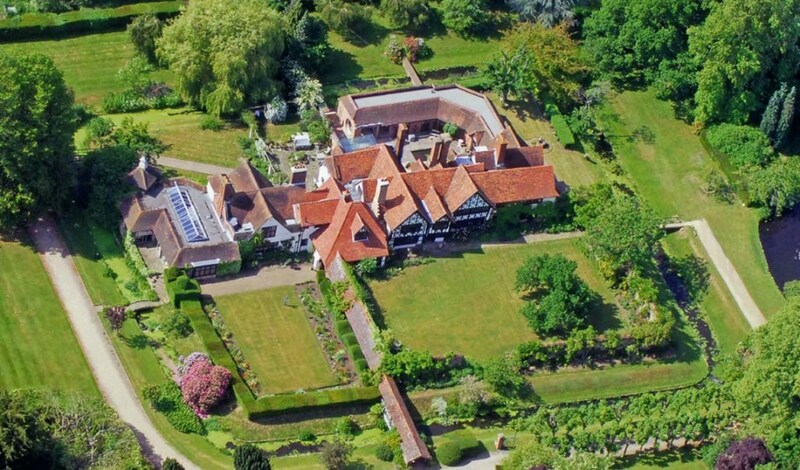 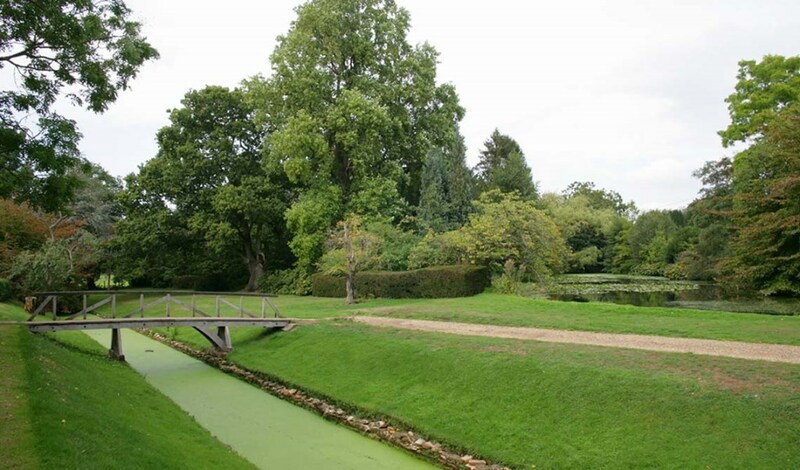 Great Tangley Manor is a Grade 1 listed property that has been a dwelling for over 1000 years. 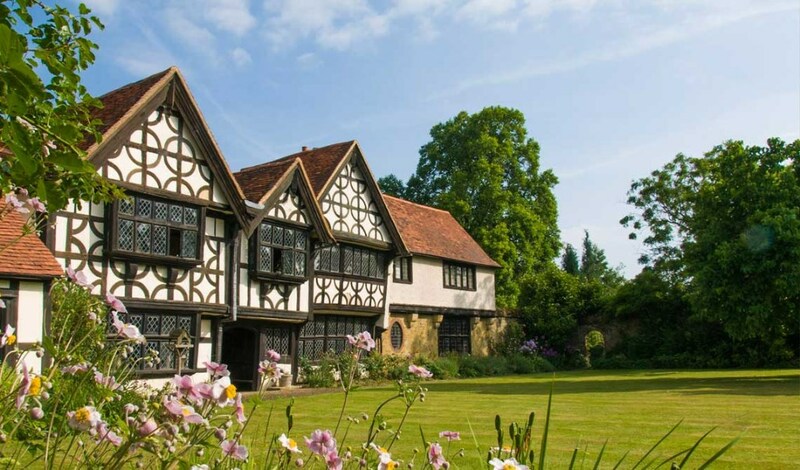 Great Tangley Manor is a truly historic venue in Surrey with luxurious group accommodation. 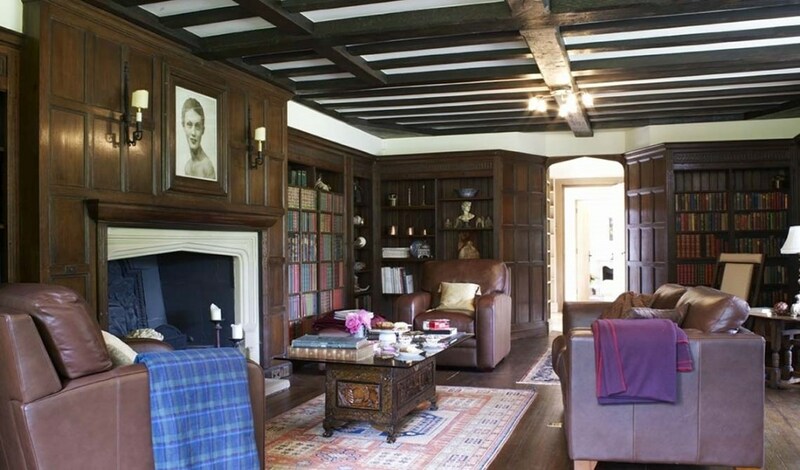 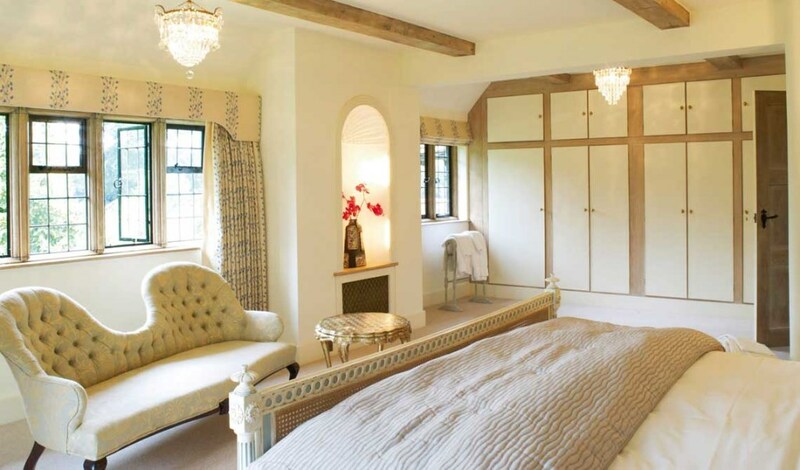 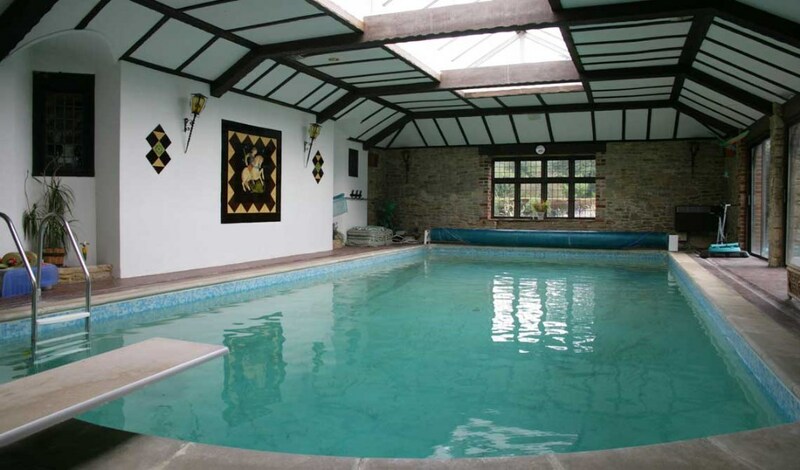 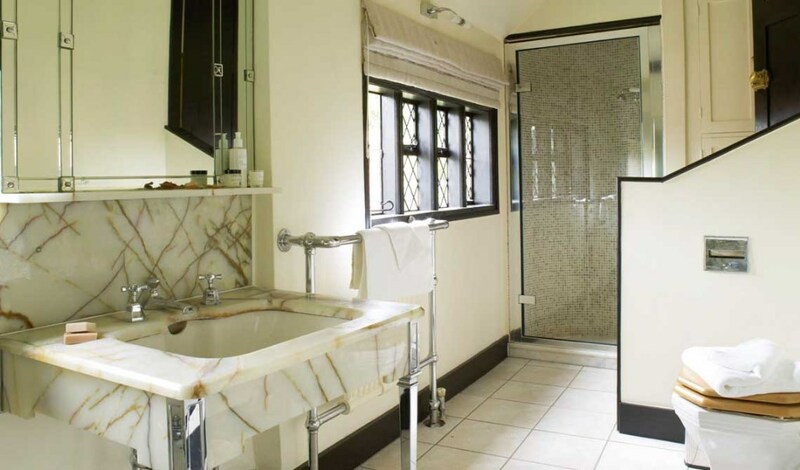 The Manor is a large private residence which sleeps up to 12 guests in five bedrooms. 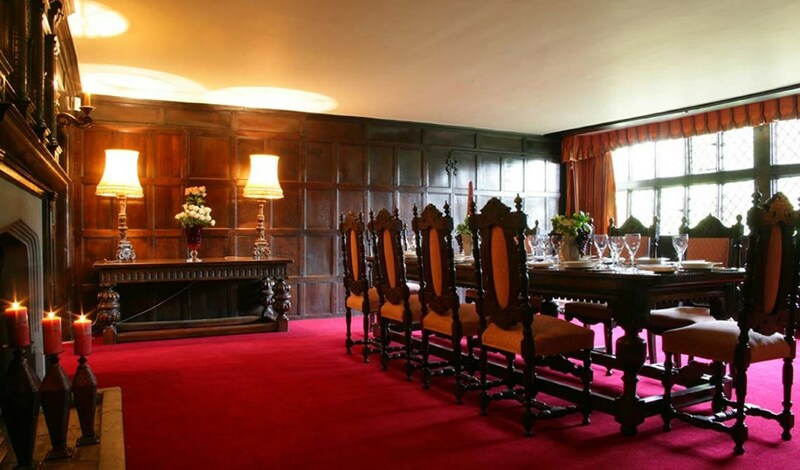 The venue is available for exclusive use and provides a beautiful environment for special events.